First, let us look at the different codes that someone in the clinic’s revenue cycle must have intimate knowledge of. CPT – (Current Procedural Terminology) – A unified numeric system for identifying medical services and procedures furnished by physicians and healthcare professionals. Maintained and published by the American Medical Association. Updated annually January 1. HCPCS – (Healthcare Common Procedure Coding System) – Developed by CMS has 2 levels. Level I is the same as CPT above. Level II is a standardized alphanumeric system to identify products, supplies, and services not listed in Level I. Updated annually January 1. ICD-10 (International Classification of Diseases) – Is used by more than 100 countries and is copywritten by the World Health Organization (WHO). In the U.S. the National Center for Health Statistics oversees all changes and modifications (in coordination with WHO). Updated annually October 1. DSM-V – (Diagnostic and Statistical Manual of Mental Disorders) – a manual published by the American Psychiatric Association which includes all currently recognized mental health disorders. Designed to correspond with ICD-10. Whose responsibility is it to code each encounter? This is a topic for some debate. The ultimate responsibility for the charges sent to the payer is the provider. The provider will be the one to pay back overpayments and to be held liable for abuse and fraud. Therefore, the provider should be involved in medical coding as much of the encounter as feasible. Having said that, providers and certified medical coders should both work to the top of their scope of practice as well. Most providers (MD, DO, PA, NP and even RN, CMA, CNA, LMT, PT, etc.) were not trained how to code their service encounters. This is another training, along with learning the EHR and the flow of the practice, the practice administrator must assure is done. However, having the skills needed to train providers with their varying personalities and learning styles is a skill few folks have. To find the combination of the ability to code and skill of training in one person is a rarity. Administrators may have to find trainers outside of their clinic or local area to assist. Even after initial training, providers will need regular review and feedback regarding their documentation and medical coding. 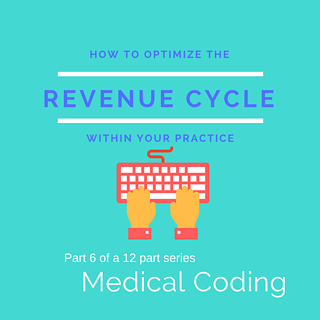 The responsibility of knowing medical coding requirements by both governmental oversite and payers that change annually also must be assigned. There are online newsletters, coding assistance, and associations that will do the research. However, this information must be reviewed for its relevance to the practice and relayed as necessary. Sending out charges with medical codes that have been deactivated will delay the payment process. If the clinic is using a billing system that processes all claims outside of the office, and providers are responsible for coding their own encounters, the responsibility for knowing coding documentation requirements may be hard to assign internally. There are medical billing/coding consultants and service providers that are willing to provide these training and support services. Administrators should work with their current medical billing/coding company or internal staff to perform quarterly reviews. Annual reviews are best performed by an outside coder who has little to knowledge of a provider’s “normal” documentation/coding practices. An incoming insurance or government auditor will not have the same familiarity bias. All audits, reviews, and follow-up training must be documented. Any documentation showing the clinic correcting incorrect coding/documentation practices may help in the case of a government/insurance audit. Payers also have their own rules in regards to documentation and coding of patient encounters. A clinic must be aware of relevant insurance coding rules. This may involve the use of modifiers and ensuring that the medical code assigned involves the services provided. The rules are always published by payers, but often not distributed to providers. Again, it may be difficult to assign this duty based on the current billing practices of the clinic. There are billing/coding services who add this to services provided to a clinic. Administrators should look at all “add-ons” when deciding on which medical billing/coding company to contract with. They should also be aware that medical billing/coding services are no longer an “all or nothing” that they were a few years ago. Clinics can outsource everything or just one type of service. Items can be sent out of office the entire year or just when someone is on vacation. Administrators should be aware of all options available to them. Now that it is clear to the providers and the medical billing/coding team who is responsible for knowing the government and payer regulations, administrators need to verify the best way to communicate these rules to providers. The team also needs to have clarification on who is responsible for coding the encounters. The workflow may include a combination of providers and in-house and/or out-house medical coders. 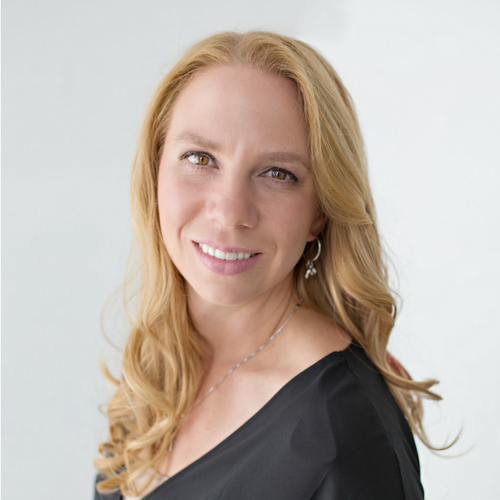 Blending all available resources with the strengths of your clinic team to create a workflow that optimizes this step of the revenue cycle is a challenge. However, if an administrator can accomplish this, the next few steps will be easier to navigate.